There’s a lot of mystery behind L’s character. Where did he come from? What encouraged his interest in criminal justice? What in the world is his real name? The details of his past are hidden in the story of Death Note and some two novellas centered around L. So what can we find regarding his true identity? What’s the reason behind him having so many different names? Let’s dig into the details and find out. 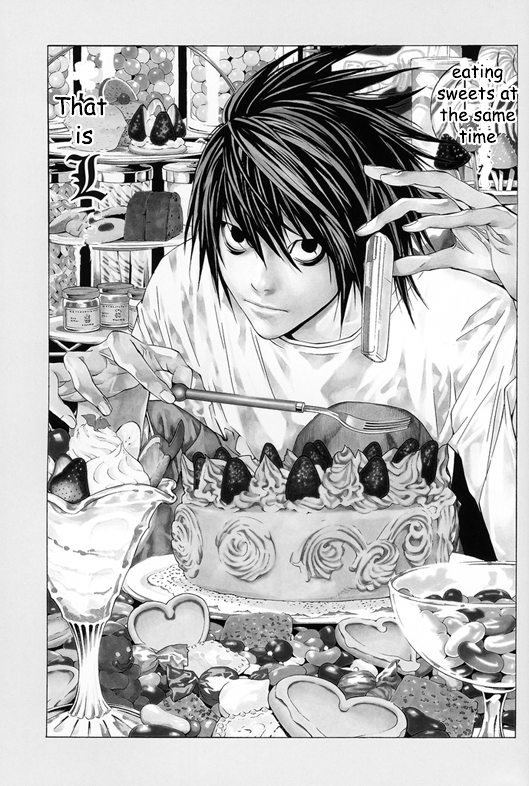 L was born on October 31st according to the “Death Note: Last Note”. His parents are unknown, but Watari, whose real name is Quillish Wammy, found him and raised him like his own in Wammy’s house, which was an orphanage in England for the gifted. Every child there was given an alias, their real names remained hidden. We can presume that “L” is part of his alias, and later, this name became popular as he took an interest in criminal cases. Soon, he was known as the best detective in the world, which encouraged him to take on many, many more aliases. This is his most common alias, but it is also part of his real name. This name has been used in the Death Note manga and every Death Note adaptation. L based this alias off of the popular singer/actor Hideki Ryuga from the Death Note series. Light came to the conclusion that L revealed this name to him when they met at To-Oh University on purpose to catch him using the Death Note. L provided this alias to the Task Force that was following the Death Note case. L asked every member of the Task Force to address him by this name as a safety precaution. According to the novel Death Note: Another Note, Naomi Misora works alongside L during a case, but he asks her to call him Rue Ryuzaki for similar reasons. If you haven’t read this story yet, you’re in for quite a twist. This alias used by L is meant to represent the second best detective next to L himself. He somehow earned this alias when someone actually named Eraldo Coil gave it to him. This is referenced in Death Note: Another Note. L told the Task Force about using this name for security reasons. In the light novel Death Note: Another Note, this was another detective who supposedly “lost” his name to L like Eraldo Coil. Mello stated the loss of their names was due to a “detective war”, which we can assume was a battle of wits. This name represents the third best detective. There is current no information regarding this alias, but it is one of L’s many aliases. This alias was used in the television drama L: Change the WorLd. L seemed to use these names for strategic and security reasons, but we all know he’s still a major mystery. This is exactly what Tsugumi Ohba and Takeshi Obata wanted while creating him. L was never meant to be an open book. The more you learned about him, the less you understood, but everything you came to learn about him was revealed in a gradual manner. 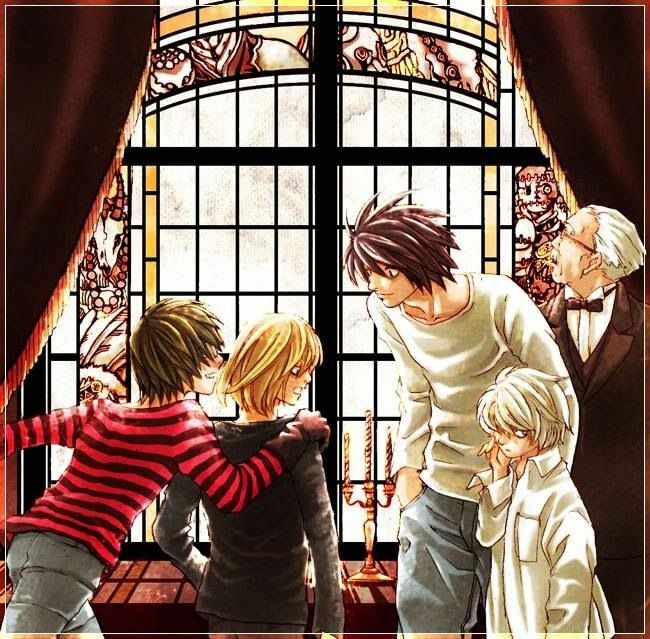 In the book Death Note 13: How To Read, which was a guide to the series that revealed detailed information of each character and commentary from the creator, you’ll see for yourself that Ohba and Obata truly wanted L to be unattractive, contrast Light completely, and not be taken seriously as a detective. With this in mind, we can theorize that L’s many aliases were meant to add to his ambiguity and peculiarity. There are layers upon layers of mystery surrounding L and it was further encouraged when everyone, including Light at times, couldn’t understand what was going on in his head. Some characters lived and died without ever knowing L’s true name. Only Watari and most likely Ryuk and Rem would know. So what was L’s real name? That would be L Lawliet. His full name can be found in Death Note 13: How To Read. It is meant to be said as “low light”. Lawliet is French and a very uncommon name. 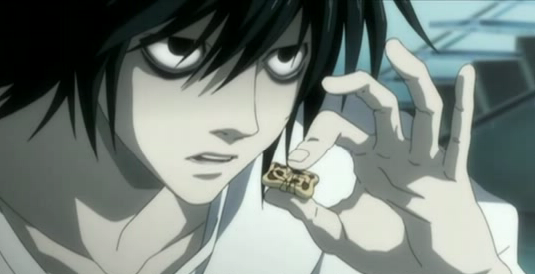 Quite a few fans were surprised that L didn’t have a Japanese name. L isn’t solely Japanese and he was born and raised in England. According to the creators, L is most likely a quarter English, a quarter Japanese, a quarter French, and a quarter Russian. So, regarding L’s ethnicity, he would have a name that would be more European. What also complicates matters about L’s real name is the fact that his parents are completely unknown. Watari found him and his alias became his true name. 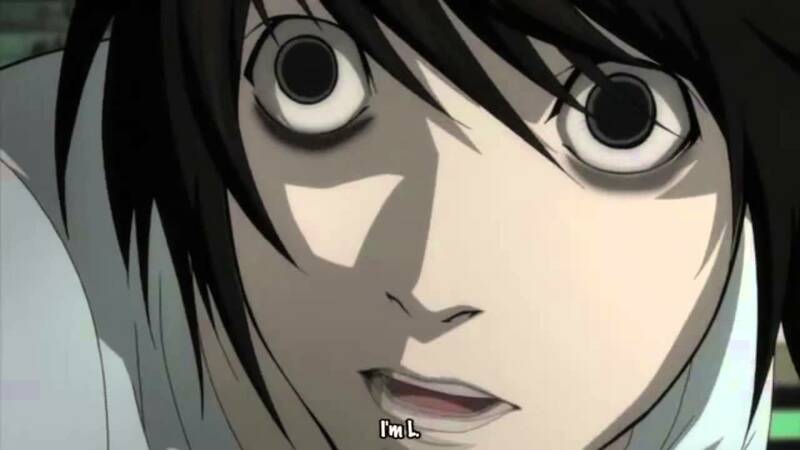 So, “L” is technically his first name and “Lawliet” is his last. There are other characters from Wammy’s House that have peculiar names, but L is the only one where his alias is also his real identity. If L is anything, he is the type of character you can't categorize so easily. His complicated, yet mysterious history makes his origin and his name even more intriguing, which is why so many of us want to have a better understanding of L. Although Watari cherished him like a son, he had no communication with his real parents, according to the creators. 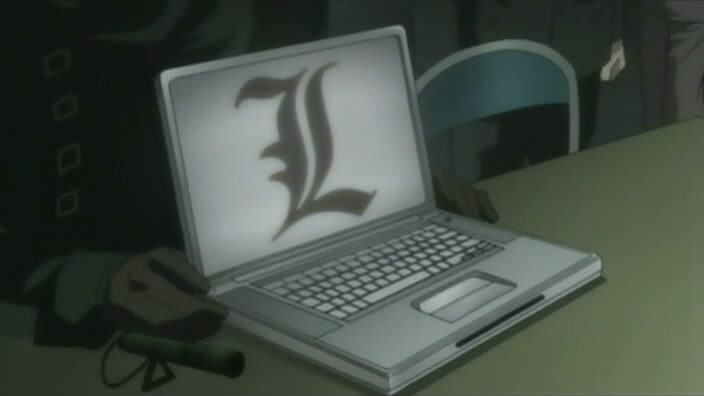 We can dig all we want, my fellow Death Note fans, but this is all the information we have on L’s name. 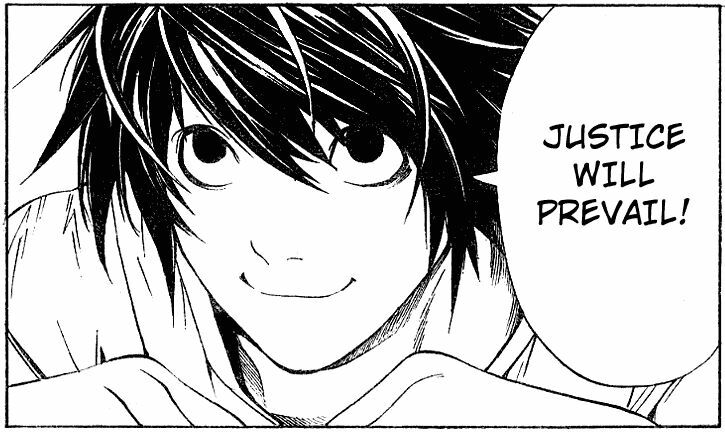 If Obata and Ohba ever get inspired to reveal more of L’s past, we’ll be the first ones to explore it.